Being in a crowded and cluttered environment can overload your senses making it difficult to relax. 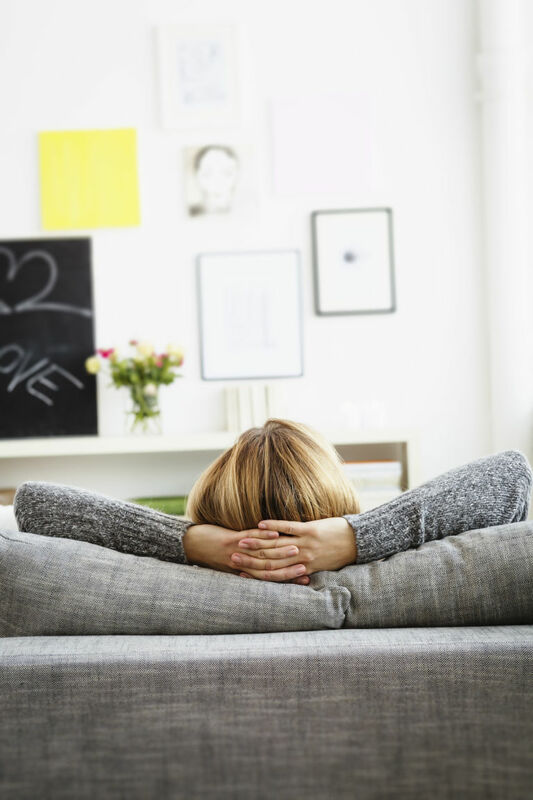 But how can decluttering reduce stress? 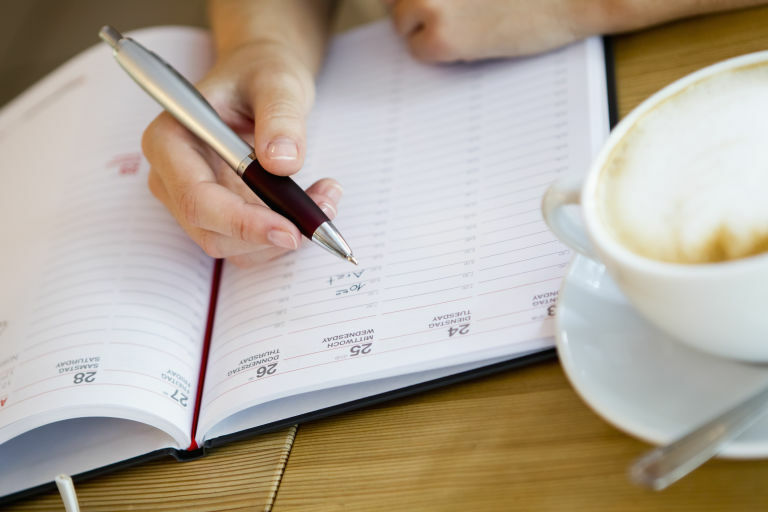 "It's not easy to relax at the end of the day in a cluttered home because signals are being sent to the brain that there are a million things to do," the Association of Professional Declutters & Organisers (APDO) tell us. "Also clutter distracts and steals the focus away from what is most important. 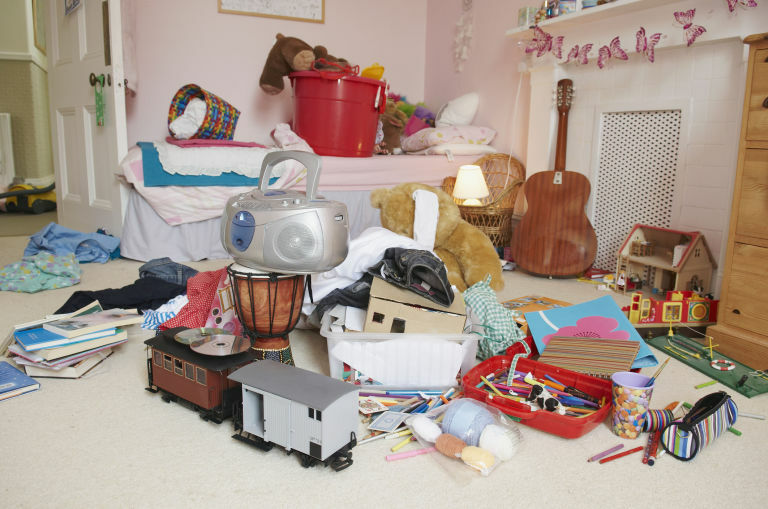 "There is evidence to suggest being surrounded by clutter and disorder negatively affects the brain and causes stress. It also causes 'scattered thoughts' and an inability to focus and concentrate." Rome wasn't built in a day. 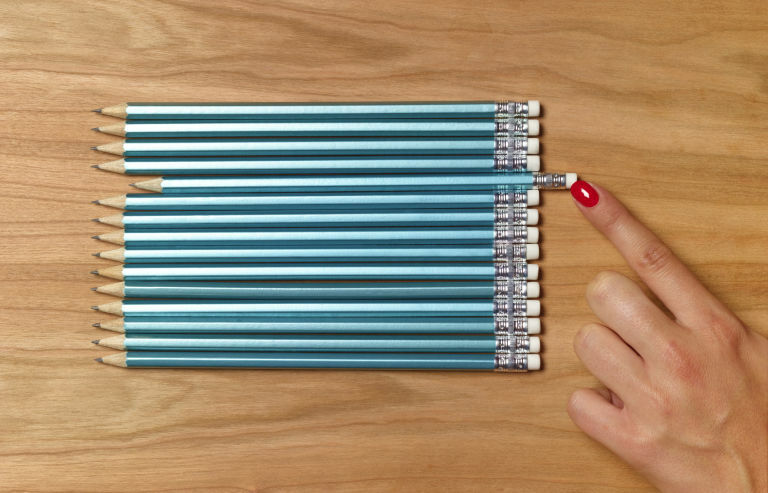 It took longer than one weekend for things to become disordered so it will take time to solve the problem. Don't be discouraged if it seems like you have a mountain to climb. Break down the task into bite-sized chunks and it will be far more manageable. We all have the same 24 hours in the day and we owe it to ourselves and our loved ones to get the utmost value out of each one. If you won't get much out of a social event, don't attend. Like our possessions, how we spend our precious time is up for question. If it isn't a useful, valuable or enjoyable experience, consider decluttering it. 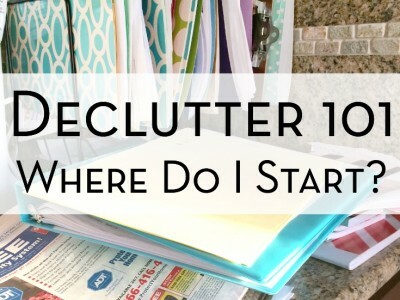 Sometimes the task of tackling clutter on your own can feel too overwhelming. That's when a professional organiser can help you clear a path through the mess and stress in order to achieve a calmer home and life. They have the experience and ideas to help you make the most out of the space you have. They have the expertise to advise you on what to do with unwanted possessions and they can teach you to maintain the changes for good.